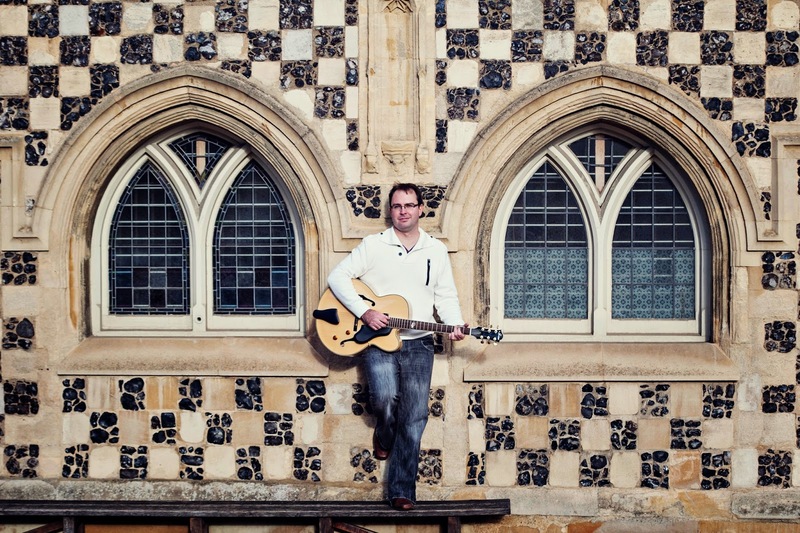 Friday 9th January 2015 sees our very own Matt McChlery take to the After Hours Live stage at Octavia's Cafe in Wisbech where he will be playing a blend of contemporary songs you may have heard on the radio as well as some of his own original material. Matt's song "Fingerprints" has recently been awarded a 'Finalist' position in the prestigeous 2014 UK Songwriting Contest. Matt will be singing "Fingerprints" at the event as well as having his latest CD for sale which also includes the song. This will be the fourth time Matt has played at After Hours Live and it is set to be another fantastic event. Doors open at 7pm with music starting at 7:30pm. Entry is free, but do bring some money so you can enjoy the delicious cakes and teas / coffees.